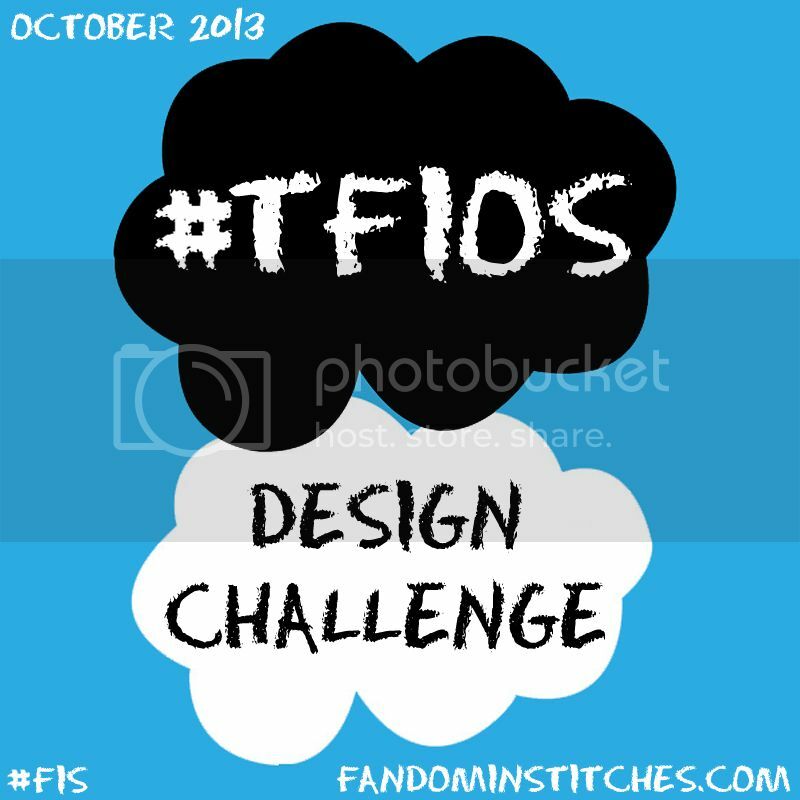 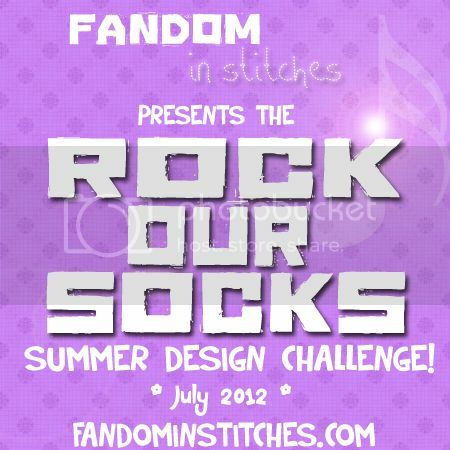 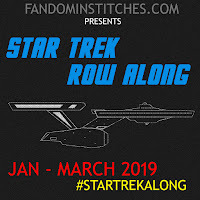 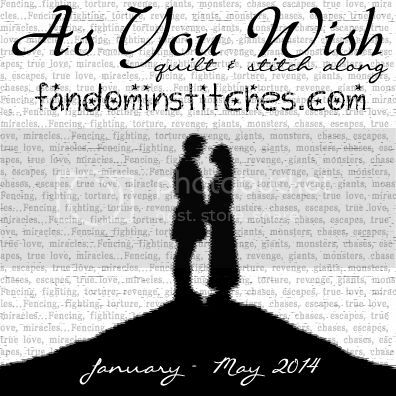 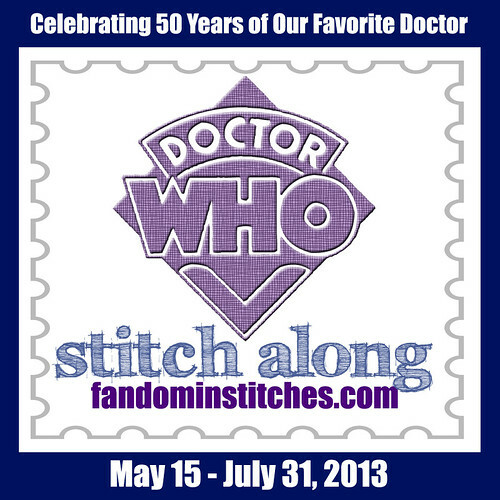 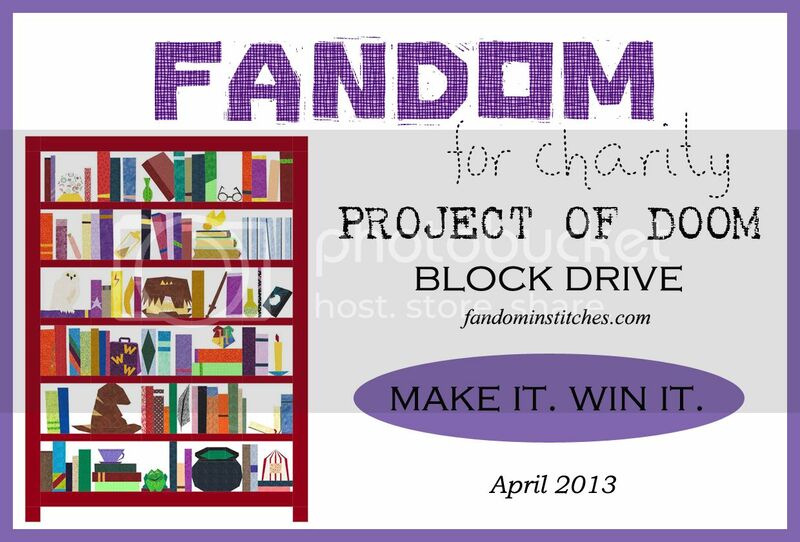 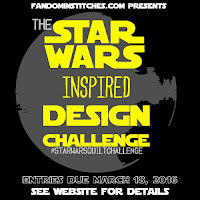 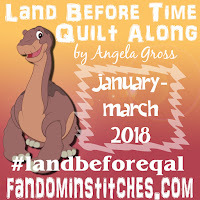 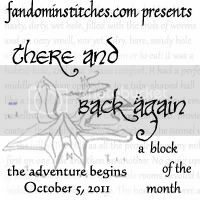 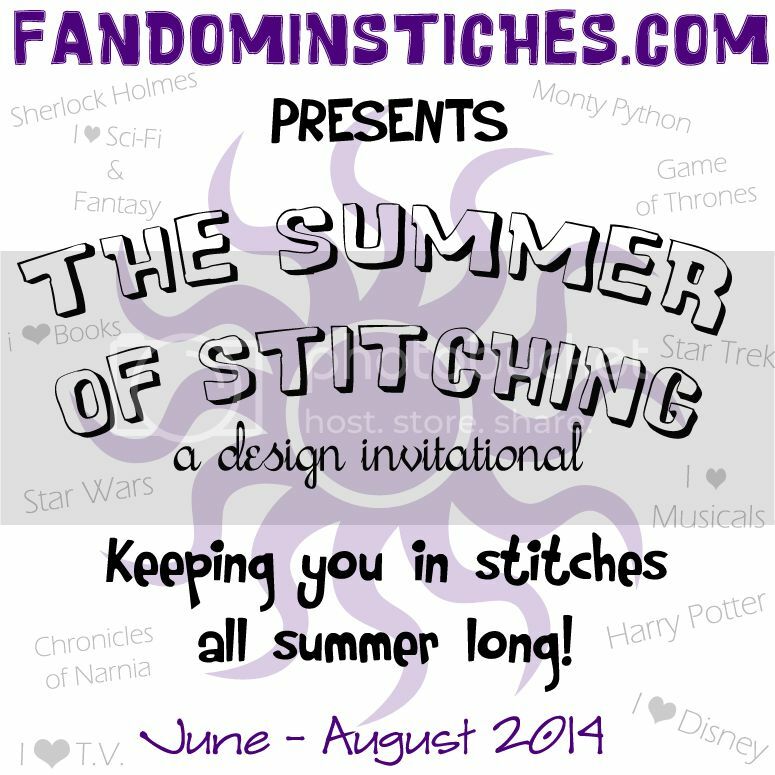 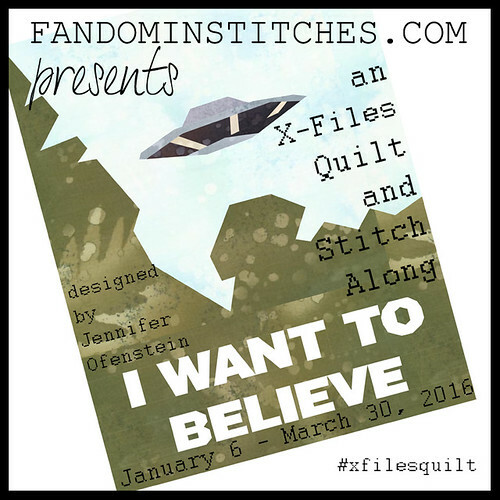 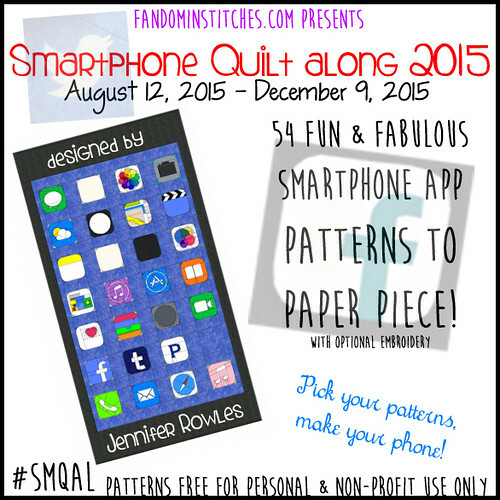 Fandom In Stitches: Happy New Year from Fandom in Stitches! 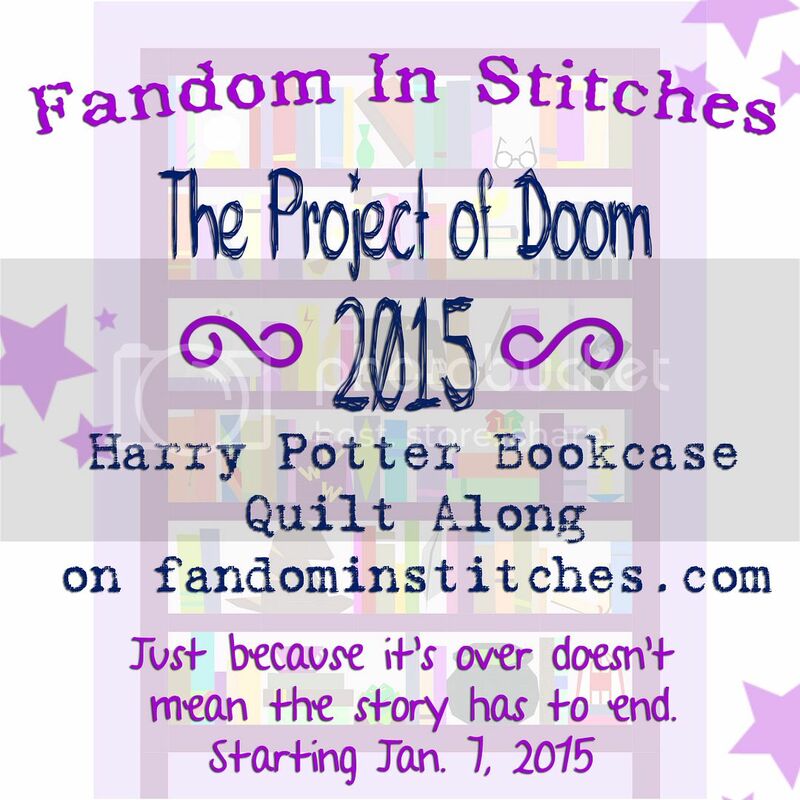 Happy New Year from Fandom in Stitches! 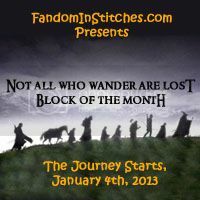 Happy New Year, Fandom in Stitches! 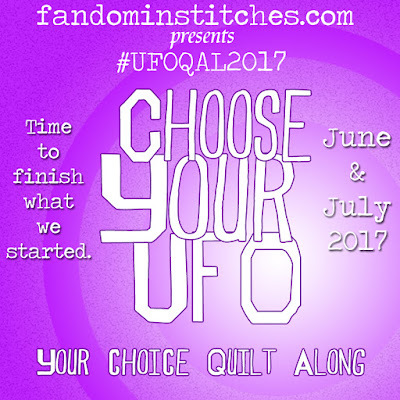 We have a big year ahead of us and wanted to take a few minutes of your time to remind you some of the things happening in 2017. 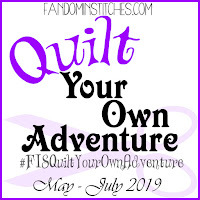 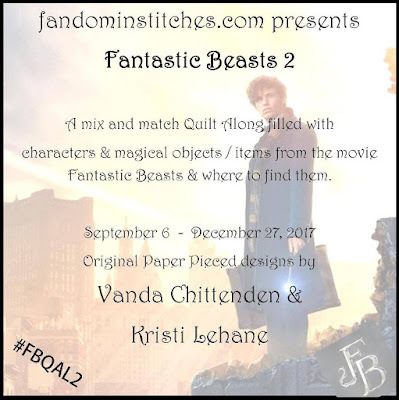 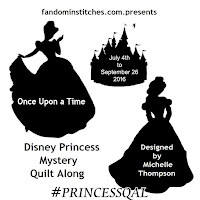 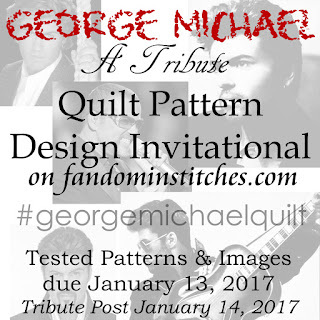 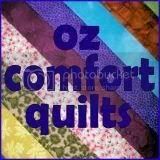 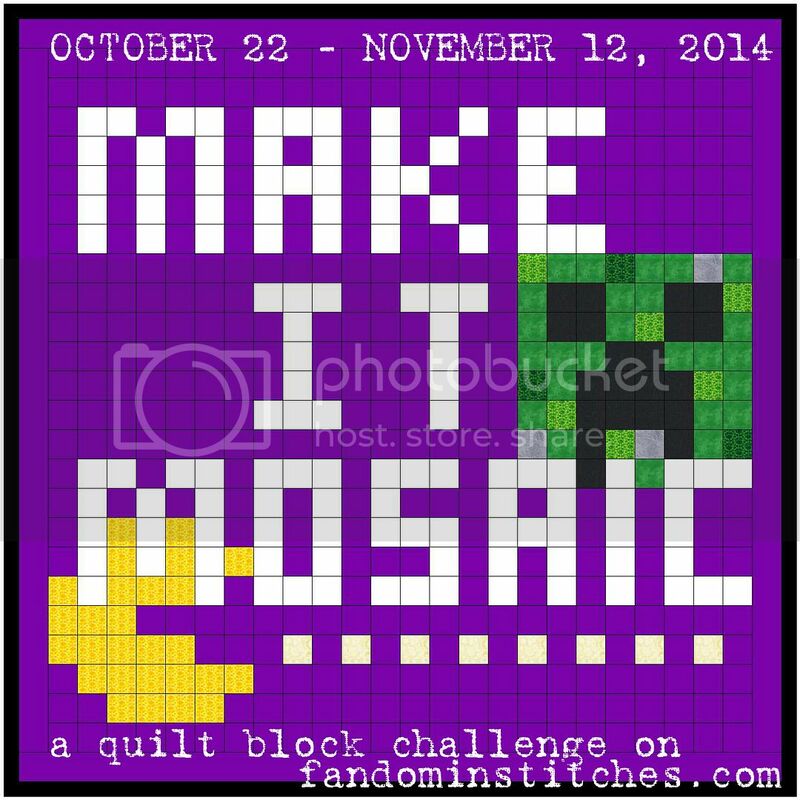 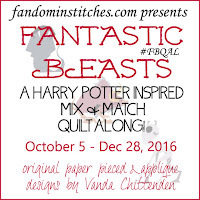 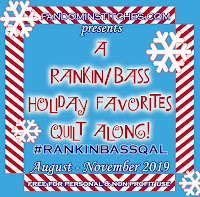 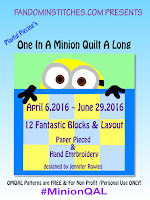 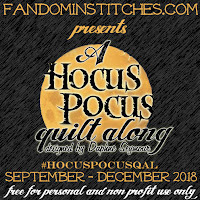 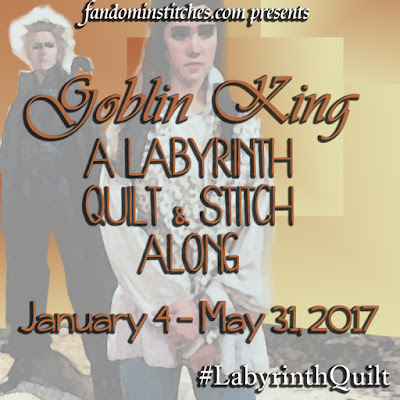 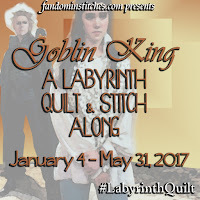 Goblin King: A Labyrinth Quilt & Stitch Along: Get fabric amounts and more details here! 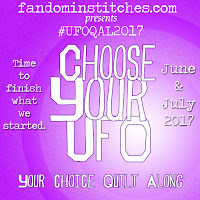 2016 had some hard-hitting losses to our Fandoms. 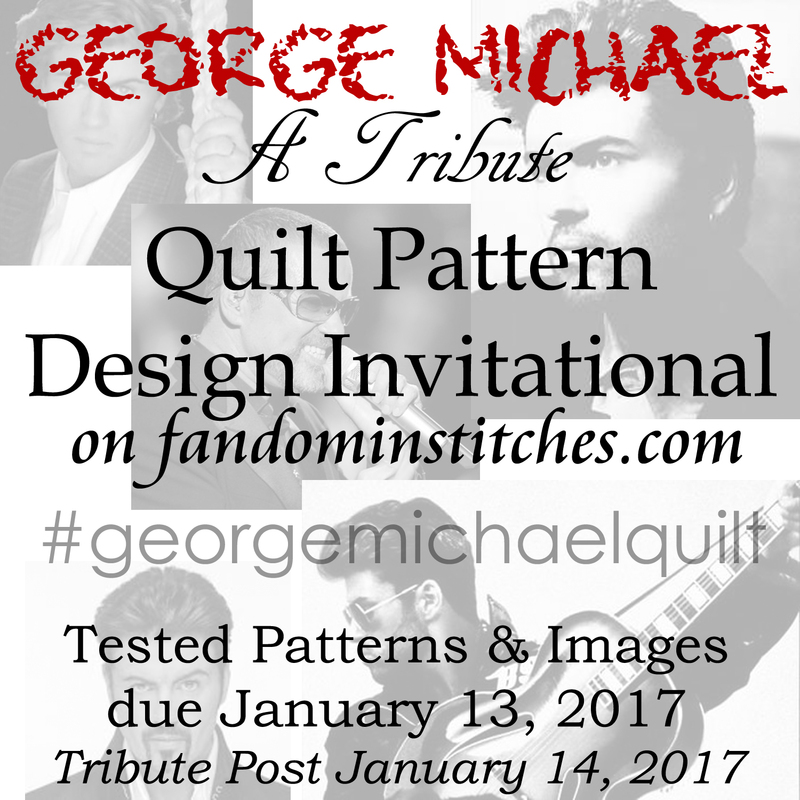 Please join us as we honor George Michael & Carrie Fisher. 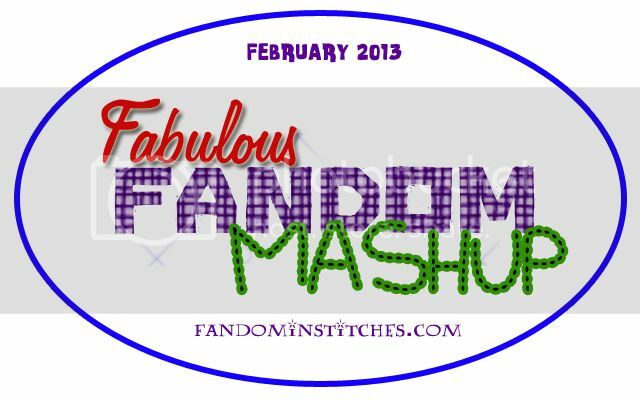 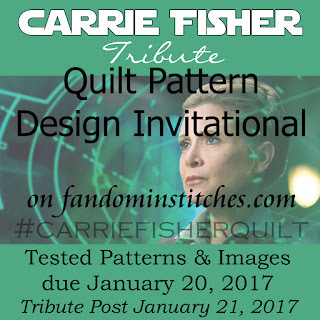 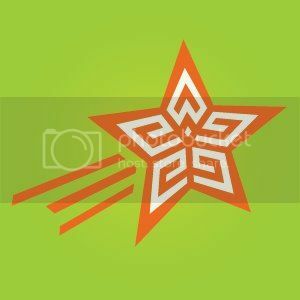 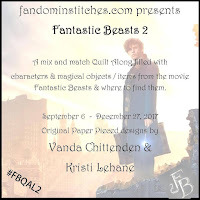 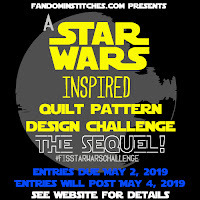 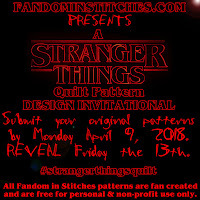 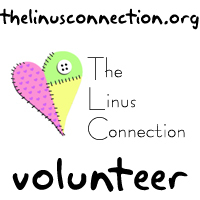 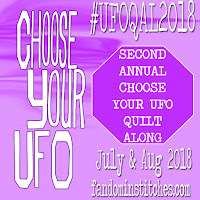 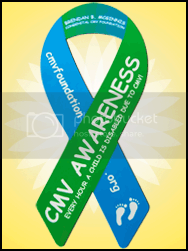 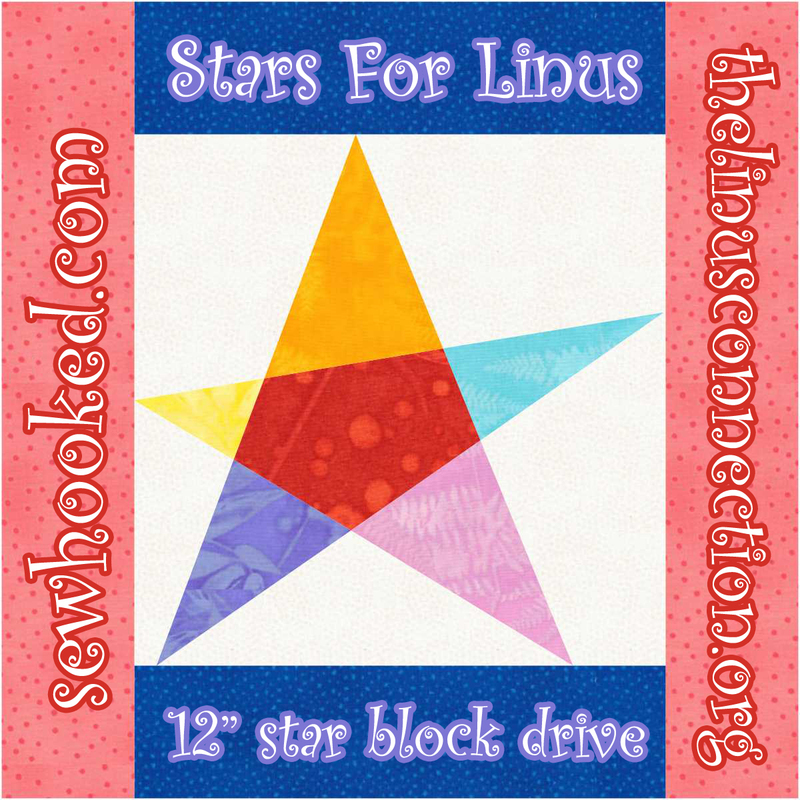 If you would like to remember another celebrity from a fandom you love, please feel free to do so and we will share your pattern as quickly as we can.